We’re happy to say Work & Co has been featured in a wonderful blog run by the awesome team at Culture Trip! 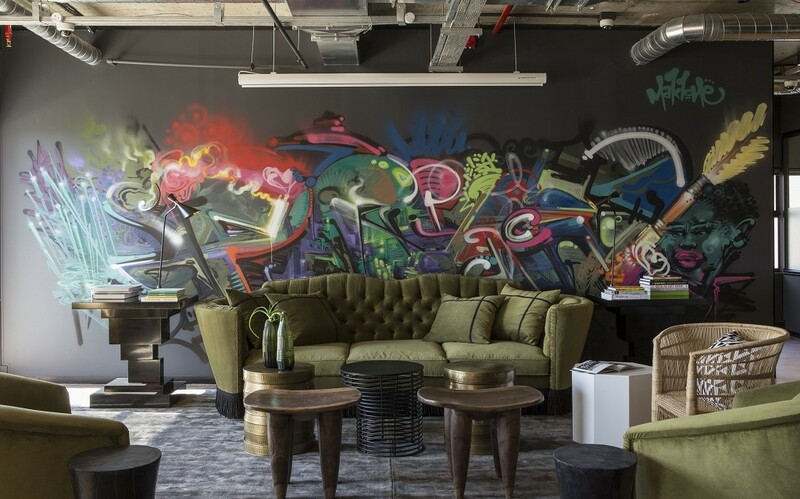 Read the article on the Culture Trip blog or check out the 10 Co-Working Spaces in Cape Town for Entrepreneurs below. 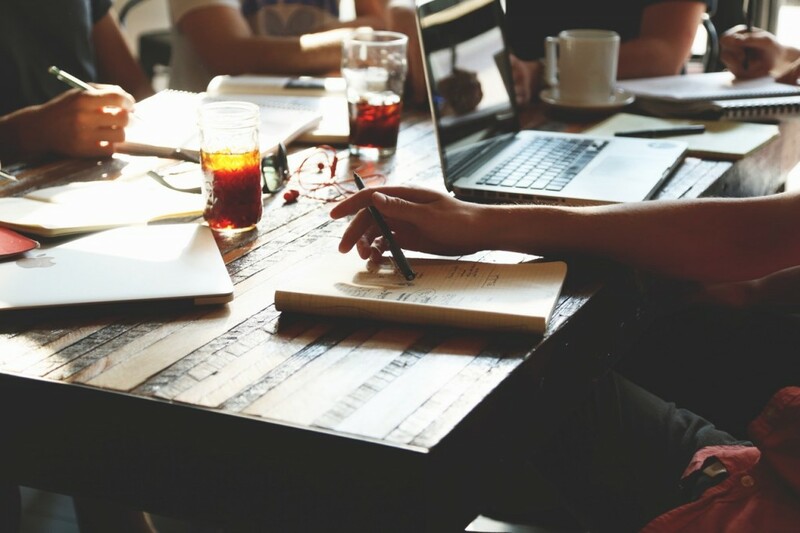 Co-working spaces are a great alternative to working from home or in a crowded coffee shop. 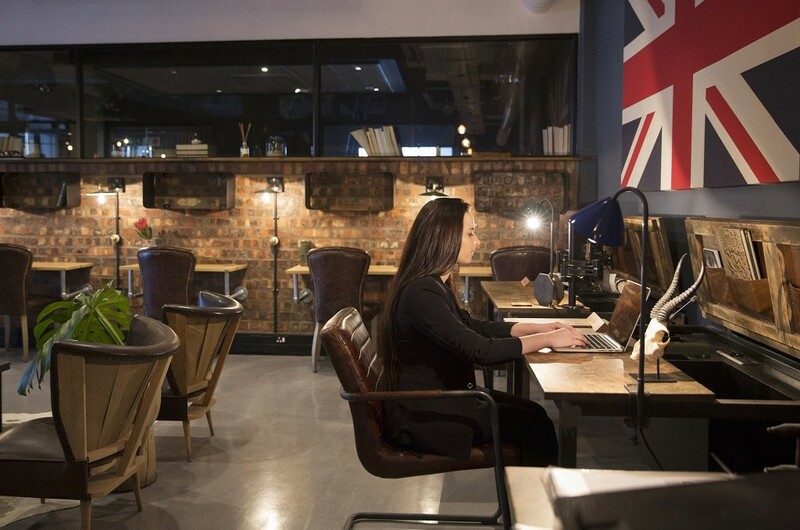 Whether you need an office for a day or six months, these top co-working spaces are ideal for freelancers, start-ups and business travellers in Cape Town. 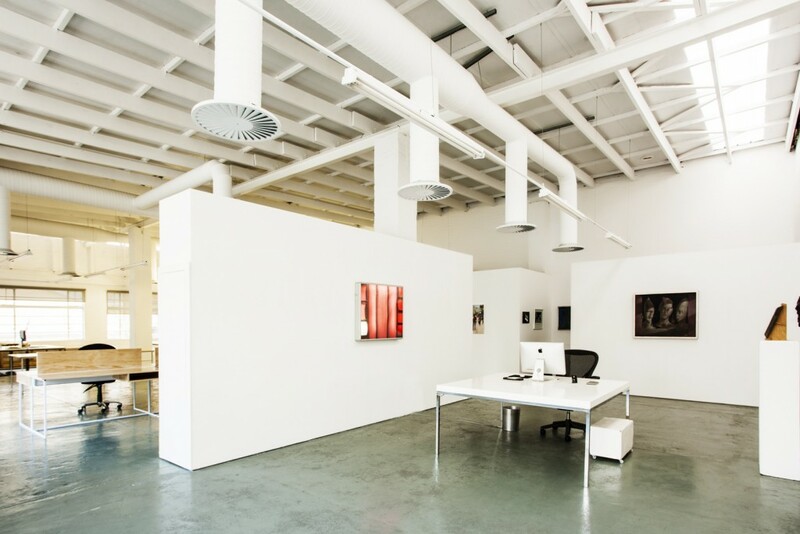 The Bureaux offers allocated desks and private offices in three trendy, central locations in the city — Woodstock, Sea Point and the Foreshore. Contracts run on a month to month basis, which is ideal for young professionals and small businesses wanting to save costs. As a member, you’ll have access to shared meeting rooms, uncapped internet, security, kitchen facilities, and 24/7 access with close proximity to great restaurants and eateries. Akro helps street-smart entrepreneurs turn their ideas into viable businesses. They are centrally located in Salt River close to the CBD, and offer free wifi, desks, offices, and private meeting rooms, in addition to monthly talks given by veterans in the business field. There’s also a cool recreation room with a kitchen, ping pong table, basketball hoop and a gaming station for some lunch-time fun. Situated inside The Watershed at the V&A Waterfront, Workshop 17 is a dynamic space that encourages innovation and collaboration. Depending on your business needs, you can choose to hot-desk or work in a more private setting. Membership includes fast internet, stylish fully-equipped meeting rooms, the ability to plug in and start, a café, chill-out areas, and a self-service platform to book meeting rooms and catering. 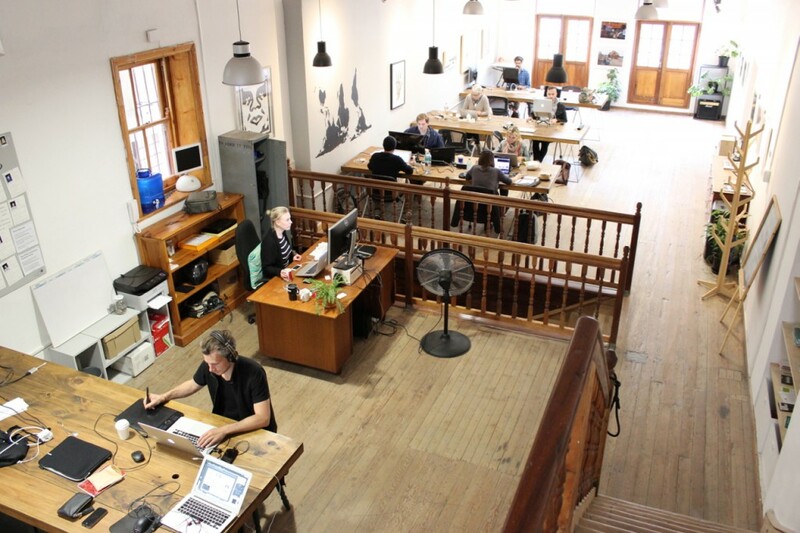 No 80 Hout Street is a beautiful co-working space in central Cape Town. Their large open-plan studio is filled with lots of natural light, and is just a short walk from trendy Bree and Loop Streets. They offer affordable fixed desk rental options, which include 24 GB per month fibre internet, power, cleaning, a shared kitchen, lockers, boardroom access, meeting tables and bike storage. The Bandwidth Barn offers a vibrant space for entrepreneurs and is regarded as one of the leading ICT business incubators in South Africa. With locations at The Woodstock Exchange and Lookout Hill in Khayelitsha, members are offered flexible hot-desking, wifi and ethernet, reception services, fully-equipped meeting rooms, kitchen facilities, break rooms and 24-hour controlled access. Additional offerings include events and development programs. Spin Street House is a community-oriented space situated in the heart of the city, a stone’s throw from the Houses of Parliament and the Company’s Garden. Spin Street offers monthly membership options ranging from shared desks to premium private suites in an open-plan environment. Short-term and day visitors are also welcome. Members receive super-fast uncapped internet, and access to common areas, call booths and meeting rooms, with plenty of opportunities to socialize and network. The three-level studio is situated right above Bread, Milk and Honey, which serves delicious coffee and light meals. 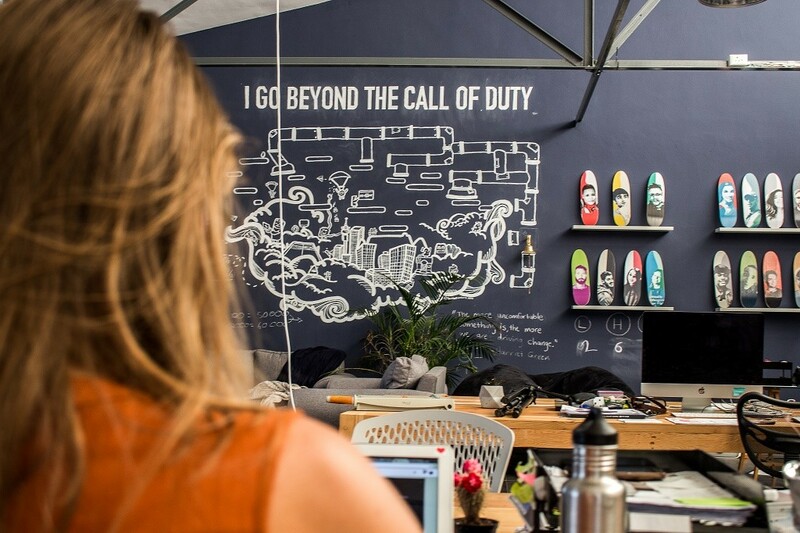 Based in the creative Fringe District in the east of the city, Cape Town Office is regarded as one of the 10 best co-working spaces on earth (Forbes). The two-storey studio is a trendy base for a wide array of entrepreneurs, freelancers, start-ups and small businesses in a spacious and supportive environment. There are numerous coffee shops, restaurants and bars nearby. Work & Co offers beautiful designer spaces equipped with everything you need and more to ensure productivity and innovation. With a range of monthly memberships and daily passes for visitors, coupled with its prime location on Bree Street close to world-class restaurants, shops and hotels, Work & Co is a highly recommended option. Inner City Ideas Cartel offers a variety of premium work spaces on a membership basis with the aim of encouraging entrepreneurs and enabling productivity, opportunity and a positive work experience. There are two Cartel House locations in the CBD, both of which are beautiful, designer spaces equipped with everything you need. Memberships range from day passes to all inclusive packages with access to co-working spaces, pools, gyms, lounges, bars and a partner perks program. Based at The Woodstock Exchange, Cape Town Garage is one of three co-working tech hubs in Africa (the other two are in Nairobi). They provide affordable, flexible office space and encourage entrepreneurs to build networks, share knowledge and collaborate on new projects. There are two membership plans offering the use of either a community workspace or dedicated desks with 24 hour access. Both options include high-speed internet, access for clients, meeting and boardrooms, kitchen facilities, and access to events.